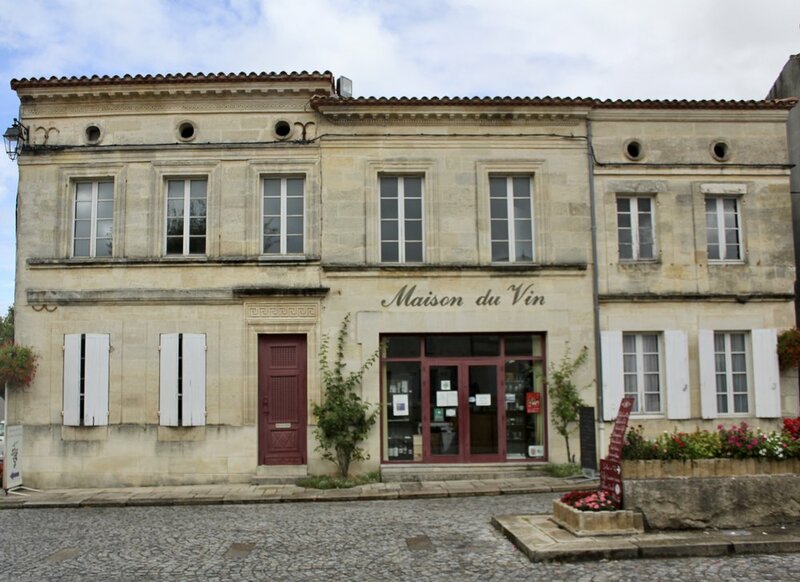 Situated on Bordeaux's "left bank" above Margaux and Saint Julien, Saint-Estèphe is known for producing big, Cabernet Sauvignon-based wines. Visiting Bordeaux and not making time to at least stop by this area would be like hitting Paris and skipping the Eiffel Tower. During 2016, Decanter Magazine questioned whether this could possibly be the most improved winery included in Bordeaux's famous 1855 classification. We fell in love with this place during our visit which you can read about here. A neighbor to the imminently famous Chateau Lafite-Rothschild, this producer is on the rise! Nicole wouldn't recommend going here for the experience or the service (I concur). However, if you are a big fan of wines from Saint-Estèphe, this place at least has a good assortment of wines from the area all in one place.